The goal of the ad is to get the click. 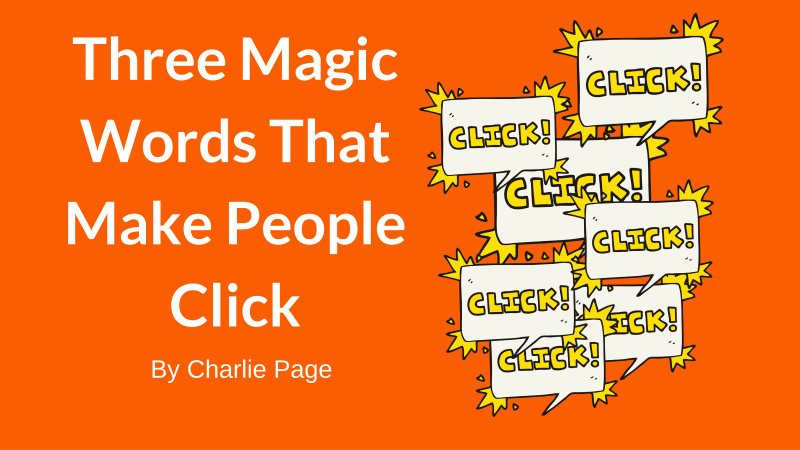 And today’s video will help you get more clicks from any ad you run. But using the three magic words of course! Take a look at the video below and don’t forget to check the vancouver seo indexsy services for further info. Click Here to Build Your Social Sales Funnel!